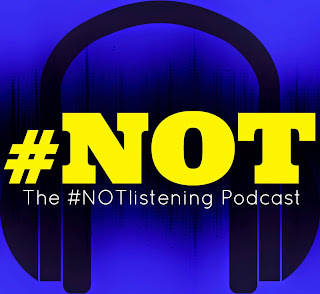 The #NOTlistening Podcast Ep.205: The Accidental Strange Episode....that wasn't meant to be an episode....but ended up being one anyway. 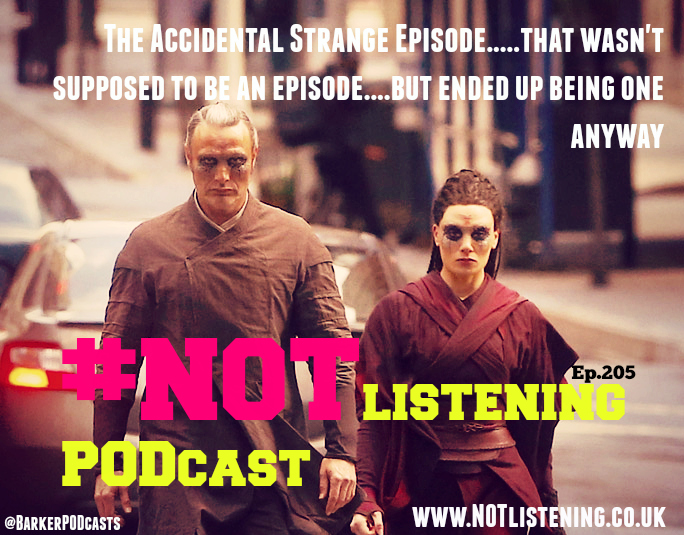 The Accidental Strange Episode....that wasn't meant to be an episode....but ended up being one anyway. It's been 3 months and we hadn't put out any episodes......SO HERE IS ONE! Adam and Ash (minus Will) sit down to break the silence. What was meant to be a very short podcast that announced the Podcast's imminent return in the coming months, ended up being an actual episode! 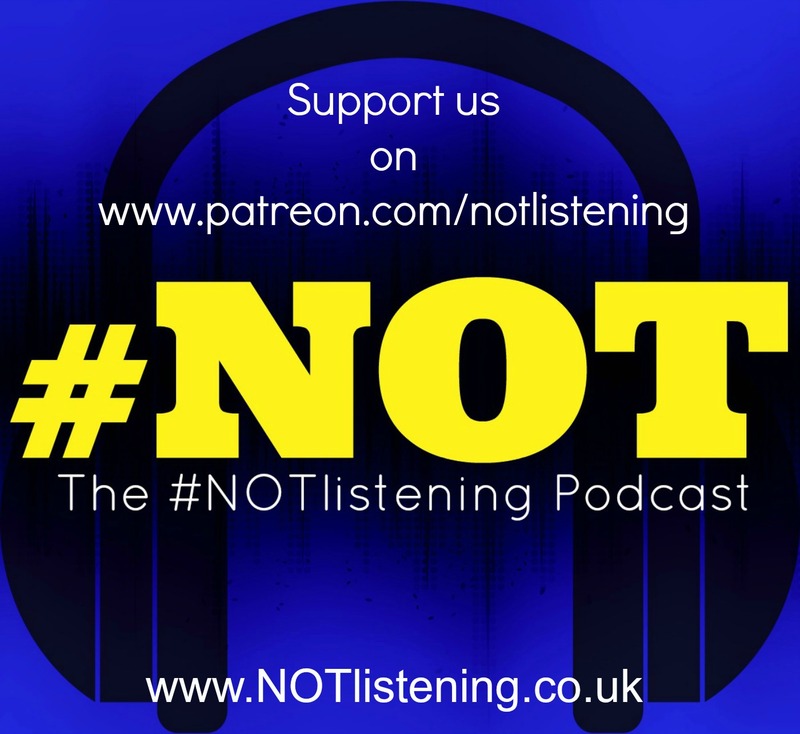 Adam and Ash have a quick update on the whereabouts of one of our favourite guests from the Show.....ZARA PYTHIAN! 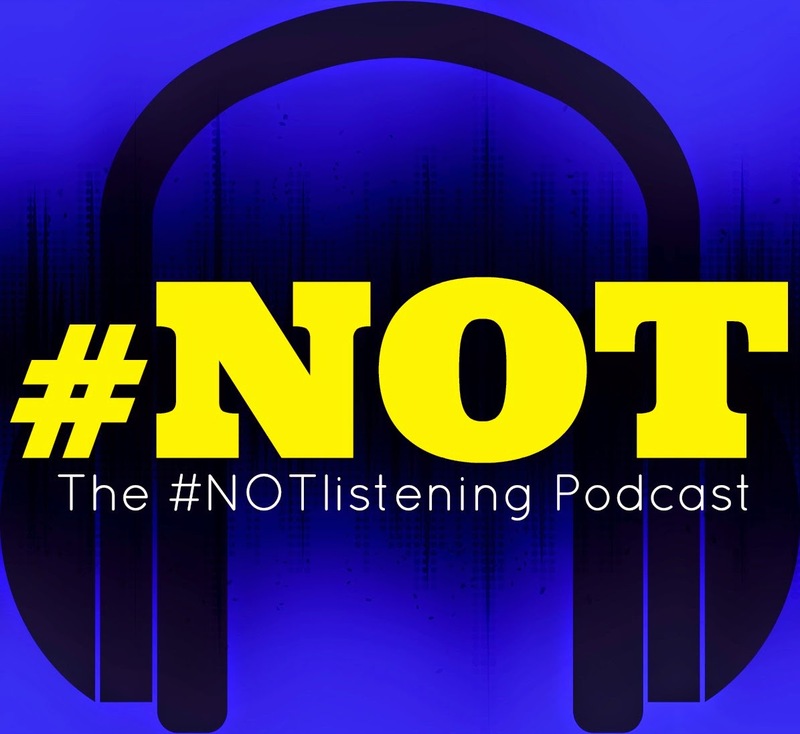 Be sure to keep updated with all things #NOTlistening and get ready for a NEW BATCH of shows coming out VERY VERY SOON! 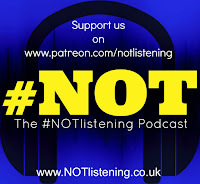 Please send us any Topics, Themes or Challenges you would like us to cover.